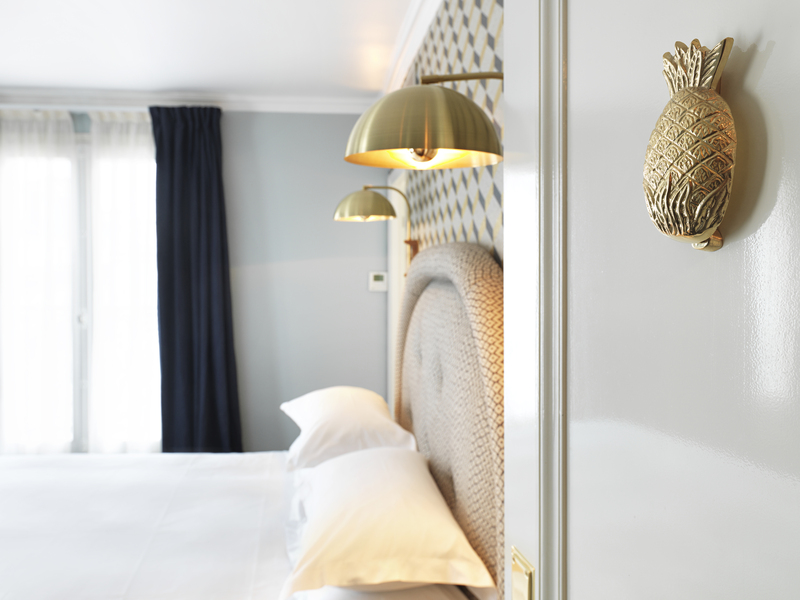 The Experimental Group’s first Parisian hotel, Grand Pigalle opens onto the villas of the avenue Frochot, the private estate where Toulouse-Lautrec once lived. Situated in South Pigalle, known as SoPi to the hipsters of Paris. SoPi is known to be cosmopolitan, spiritual, festival and hedonistic, home to some of the city’s trendiest cocktail bars, ne0-bistros and concept stores. 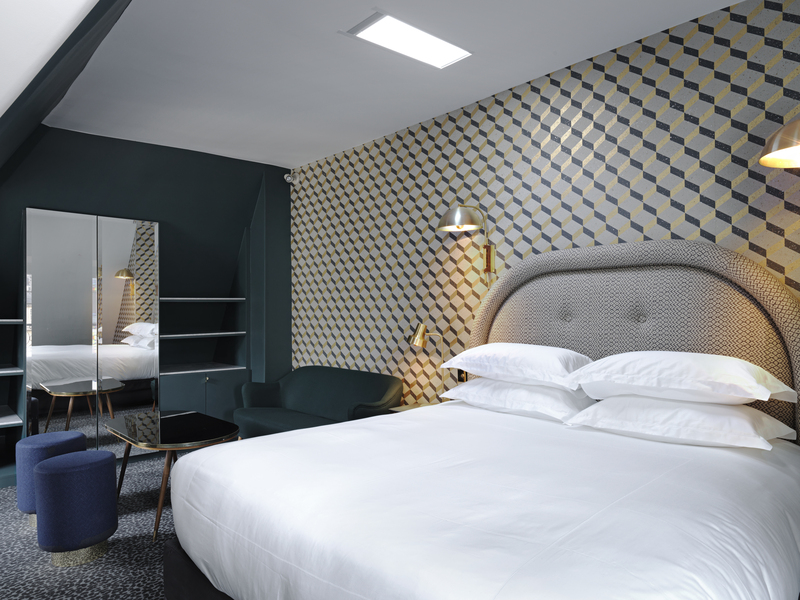 The 37 rooms of the Grand Pigalle Hotel choose liveliness over nostalgia. 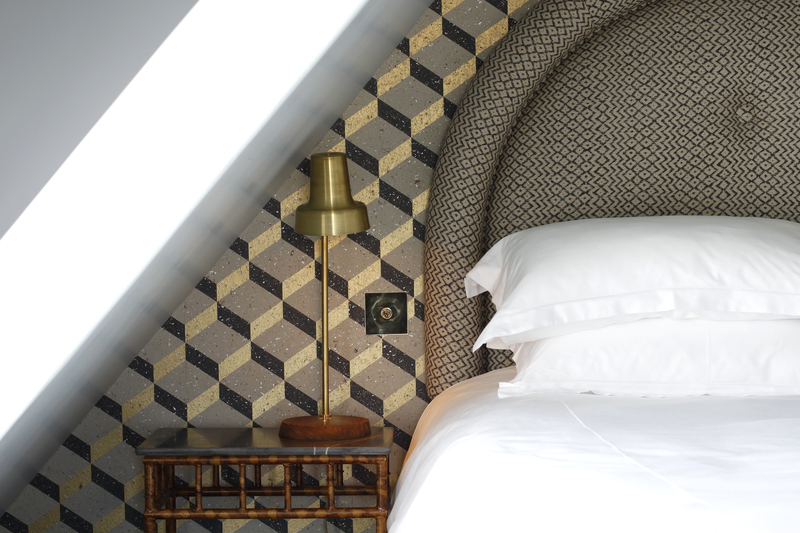 It is the neighbourhood’s contemporary history that is referenced in the interior design of Dorothée Meilichzon (CHZON). The ground floor, houses reception and the hotels wine bar and transforms throughout the day to capture the moods of the city: its desires and incomparable energy – its hedonism like no other. Here, the spirit of “Bed & Beverage” reigns. In house restaurant serving breakfast, brunch,lunch and dinner headed up by Chef Giovanni Passerini. Five room types distinguish the beautifully and eclectically designed bedrooms and include three suites under the eaves, and those with balconies overlooking narrow streets of SoPi. Mini bars stocked with pre-mixed signature Experimental cocktails can be found in all rooms, as well as VoIP telephones with connectivity to 40 countries. Nespresso machines are featured in selected room categories. 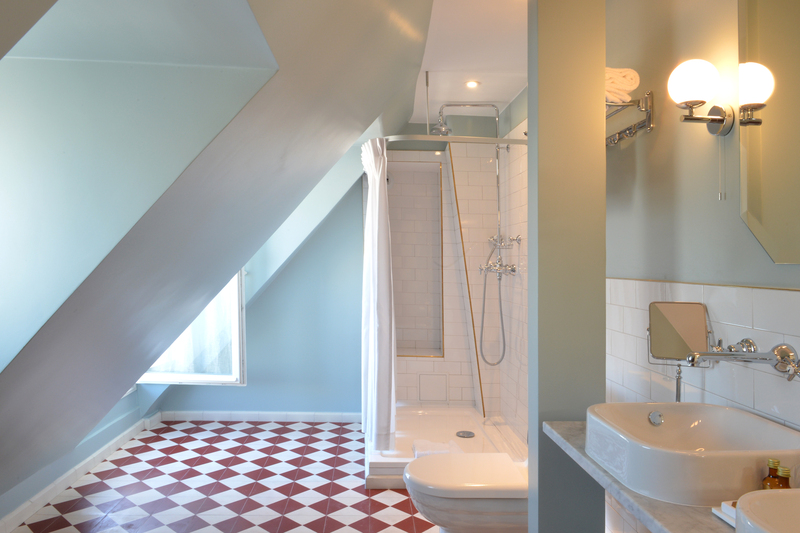 Ten minutes by car from Gare du Nord and a short walk from Pigalle and Saint-Georges metro stations.